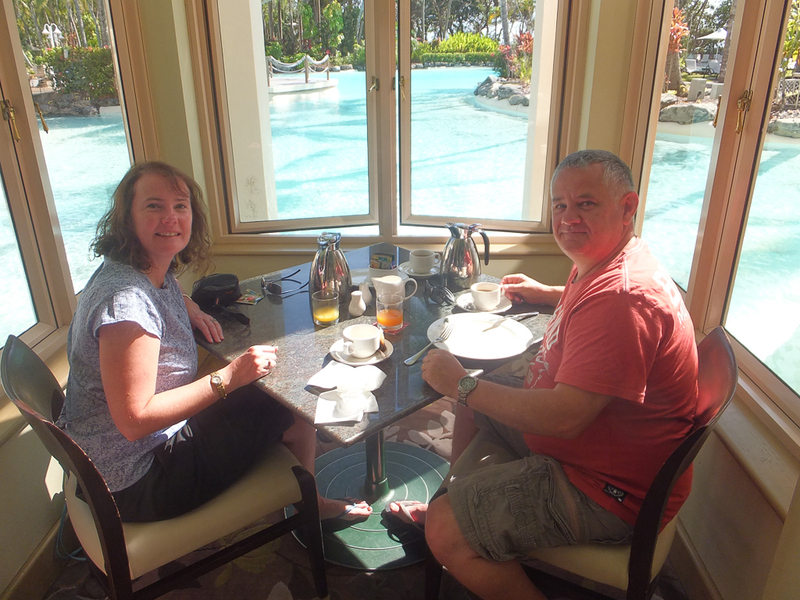 We had our last buffet breakfast in our usual table looking out to the lagoon & a quick swim in the lagoon pool before packing & heading back to the airport. It was a wonderful experience & I just loved the Great Barrier Reef, I would recommend everyone to go up there at least once in their life’s. 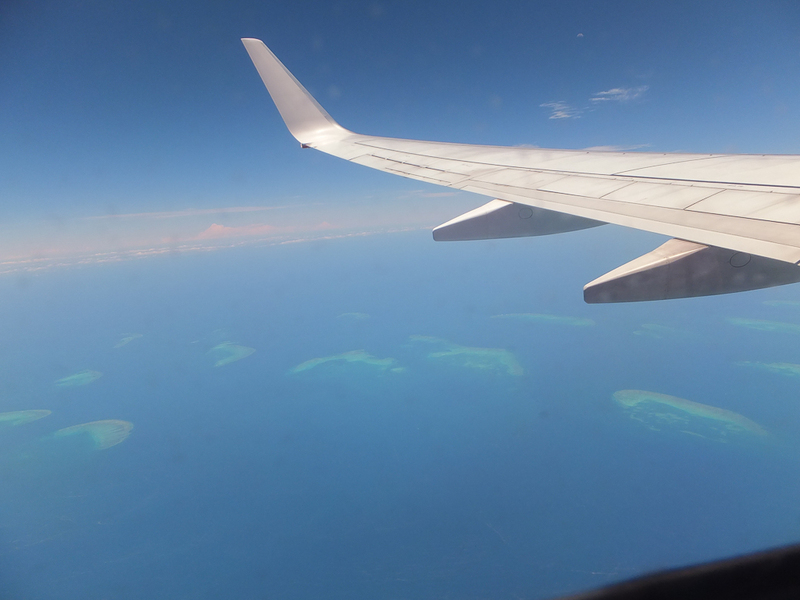 When flying back home to Melbourne, the pilot took off from Cairns airport & went straight out over the Great Barrier Reef & followed it down the coast for a good half hour. 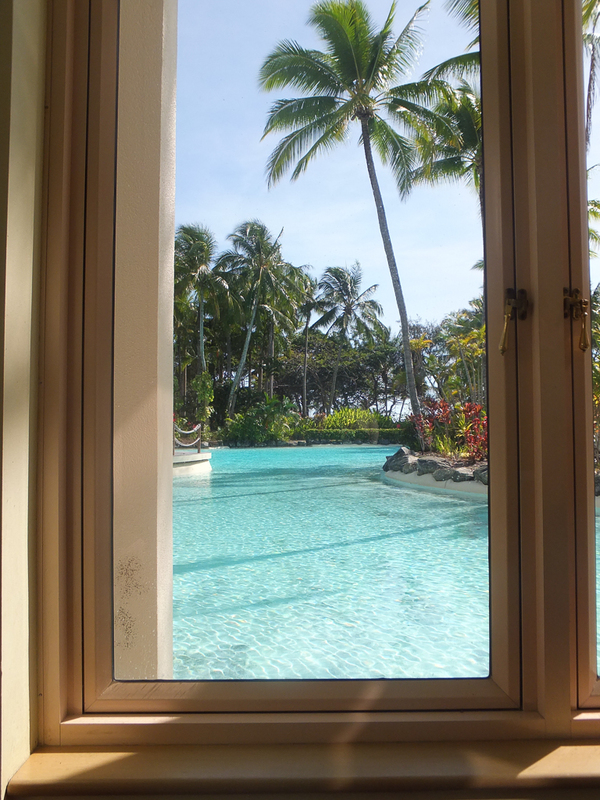 I had my nose stuck to the window the whole time & managed to snap a couple of good photos. 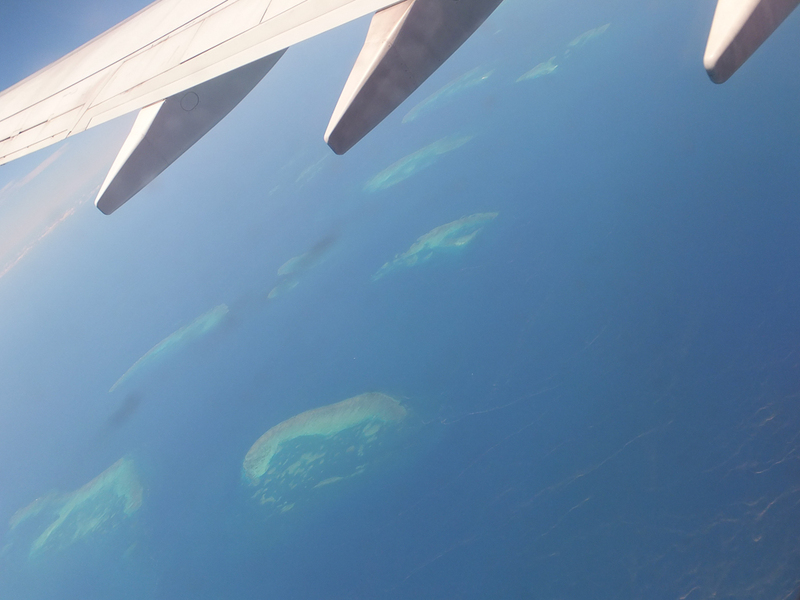 Views from the plane, awesome. Like the other trip I went on without the kids, all I could think was how much the kids would have loved it there! Maybe next time we will take them with us! Until next time, keep traveling.